As a kid I used to put my initials on the headstock on my bass with a sharpie…LOL! I wanted to see what it felt like to have my own signature instrument. This all seemed impossible, but I do believe in miracles. I decided to practice everyday for up to eight hours a day, and that’s how I got obsessed with playing bass. Soon enough people started to hear about my skills and hired me for a few tours. A few year later an amazing luthier by the name of Dwight Cunningham contacted me about doing a Signature version of his RLJ series of basses. This was so exciting for me because I have been dreaming about this moment for years. 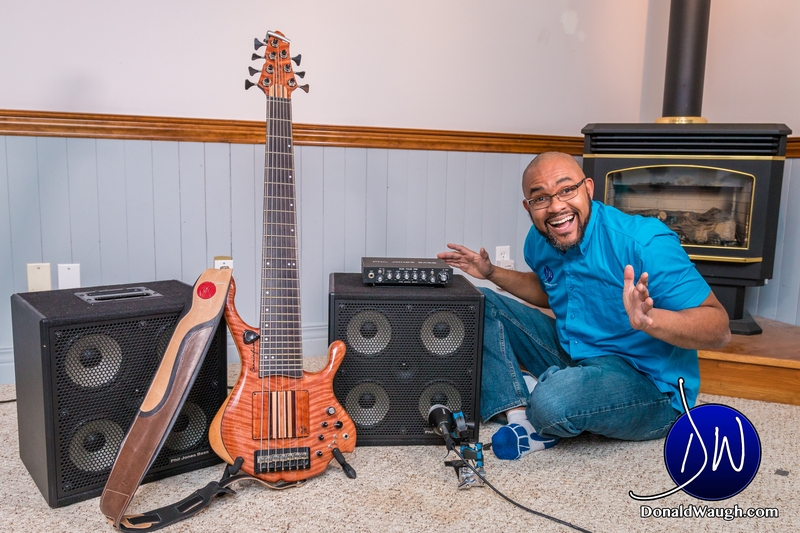 We were able to come up with the RLJ-S7, a very ergonomic and light weight seven string bass guitar. Enjoy the video! Even more music videos here. Go ahead and download the albums here.